For entering the Republic of Yemen visitors have to issue a visa. 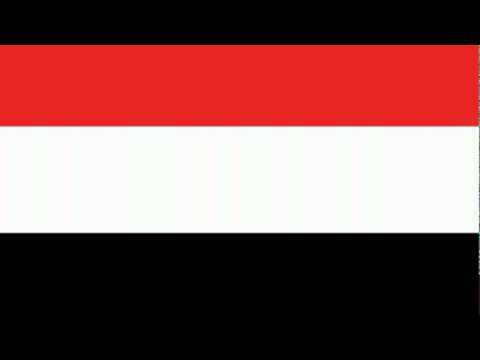 Since February 2010 entry visa are not issued at the airports of Yemen any more. Before applying for a visa, visitors must apply for an authorization at the VisaSection in the Immigration, Nationality and Passport Authority of the Ministery of Interior in Yemen. 1. ONE Visa Application form to be filled out completely, and signed. 2. A valid passport for at least 6 (six) months from the date of submitting the application. 3. TWO passport size photographs to be attached to the application. or firm stamp or seal be affixed to the letter. 5. A prepaid courier slip and a self addressed envelope are required for the return of the passport. 6. A copy of your Airline ticket with the application. 4. A copy of your Airline ticket with the application. 5. Reservation from tourist bureau in Yemen.